In her spare time, TheWrap news editor Rosemary Rossi analyzes dreams. Here is her interpretation of Dale Cooper’s dream sequence involving The Man From Another Place, red curtains, and a woman who might be Laura Palmer. 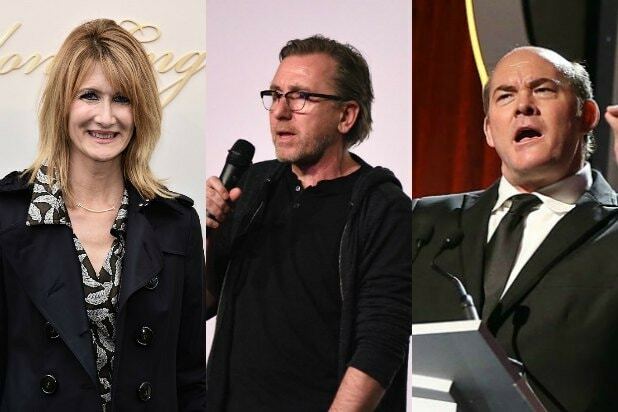 Very little has been revealed about Showtime’s revival of “Twin Peaks,” but it’s a safe bet that it will have a lot of dreams. The original ABC series, which premiered in 1990, included the greatest dream scene in the history of television. 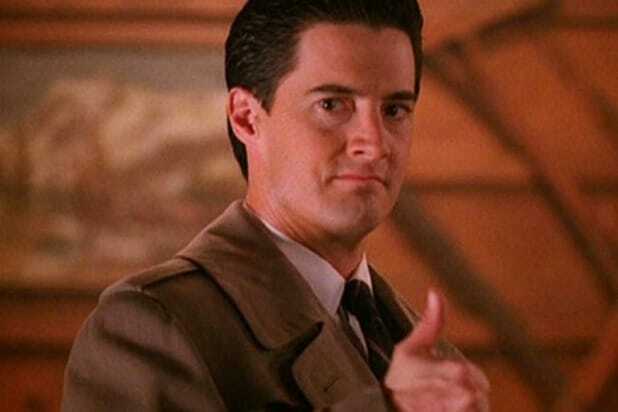 To draw you back into the dreamworld of “Twin Peaks” — and provide a primer on some important visuals you may want to keep in mind — we offer this interpretation of the images in Dale Cooper’s crucial dream, which appeared in “Zen, or the Skill to Catch a Killer” — either the second or third episode of the show, depending on how you count the show’s two-part opening. Here is our interpretation of the different elements of the dream. Set up: When we first see Cooper in his dream, he’s an old man sitting in a waiting room. Dream meaning: Cooper is receiving a message from his older, wiser self, who will have a higher level of understanding of Cooper’s incomprehensible waking life. The waiting room signifies the anticipation of something to come and the readiness to act when uncertainty about a current situation is erased. A room is said to represent the dreamer’s psyche, his or her innermost self. Set up: The room is red from top to bottom and side to side, with curtains blocking any sign of life outside its walls. Dream meaning: It’s always important to note an overabundance of a certain color in a dream. Red is the color of anger, inner passion and, yes, blood. But adding the red curtains to the mix further defines its dream meaning. The curtains don’t only hide views of the outside to those inside. More importantly, they prevent others from seeing in. If, as stated above, the room represents Cooper’s inner self and the red represents his anger or passion, a red room with curtains symbolizes his inner anger and/or passion that he doesn’t want others to see. Set up: A little man (aka “The Man from Another Place”) declares “Let’s rock!” and soon begins to dance, and a woman who appears to be Laura Palmer, around whose death the entire first season is based, is shown alive. Set up: “Twin Peaks” fans have talked about this one hint for years. One theory is that it is Cooper’s doppelganger taking bird form. 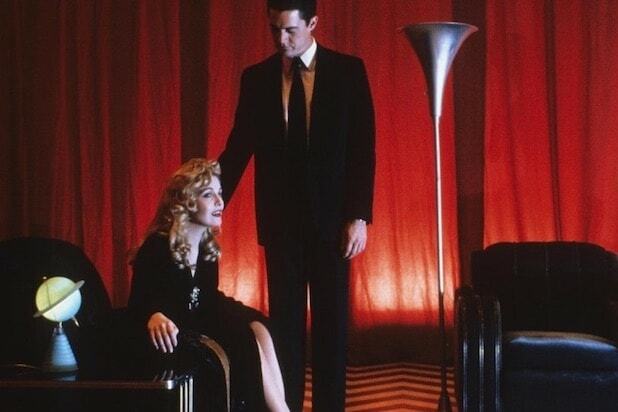 Set up: While Cooper speaks normally, The Man from Another Place and Laura Palmer speak in a weird, unnatural way, as if their words have been recorded backwards and played forwards (which is how the show actually achieved the sound). Dream meaning: Cooper finds it difficult to grasp the message his subconscious is trying to tell him. But the fact that he ultimately does understand them shows that his spirit received the significance of the messages. Set up: The Man from Another Place begins to dance again, as a light flashes off and on. Laura stands, softly kisses Cooper and whispers something in his ear. Dream meaning: An idea comes to Cooper’s childlike self (the flashing light) and he’s quite happy about it. But Laura kissing him is a bad omen, basically because she’s dead. Her whispering to him is a signal to pay careful, close attention to someone who has something to say that will change everything. That gum you like is going to come back in style: “Twin Peaks” premieres Sunday at 9 on Showtime.